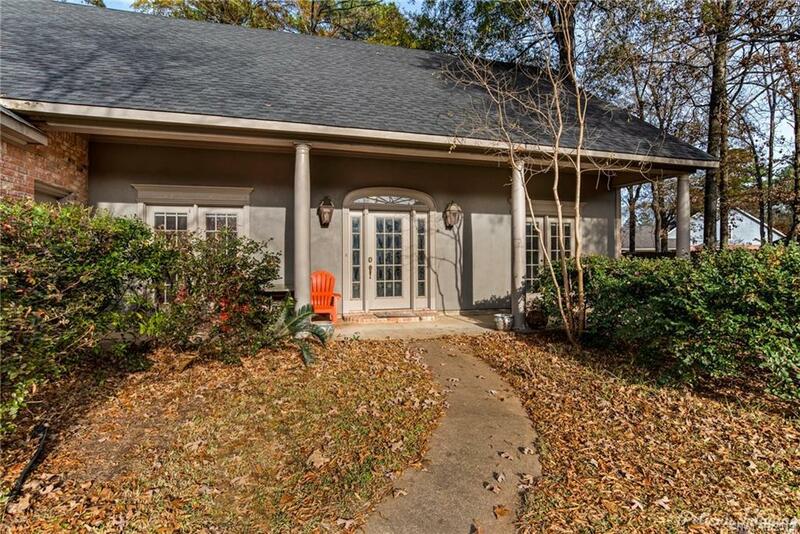 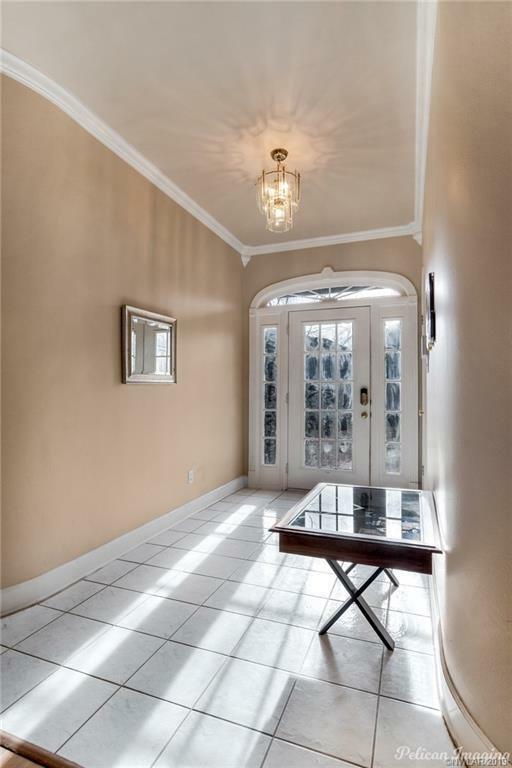 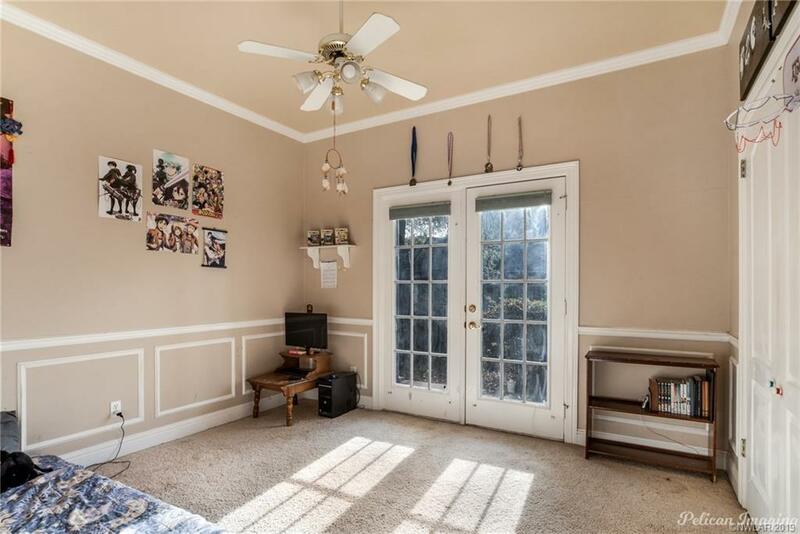 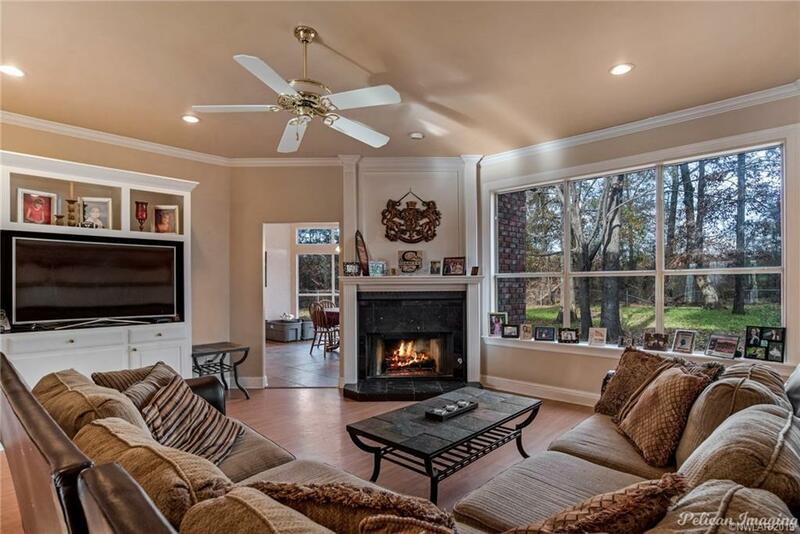 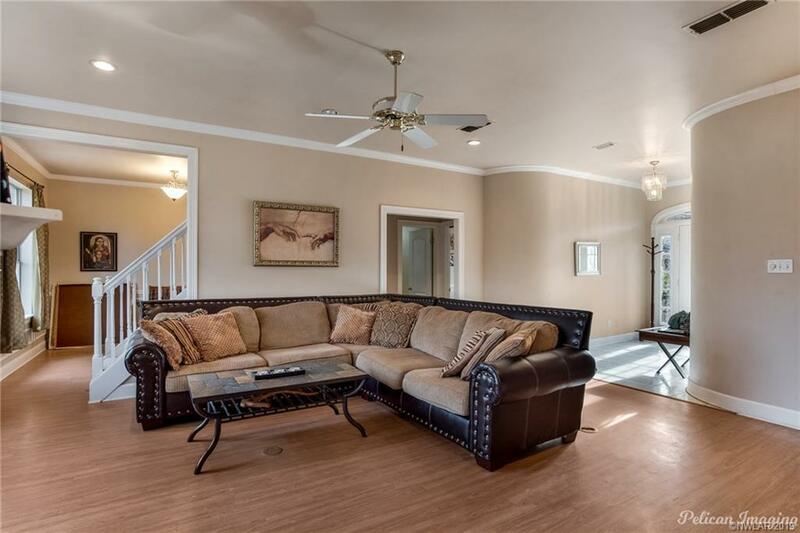 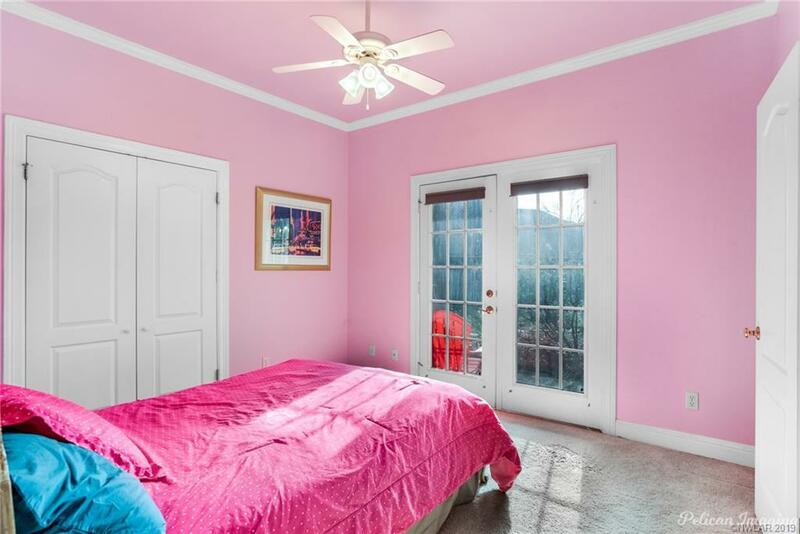 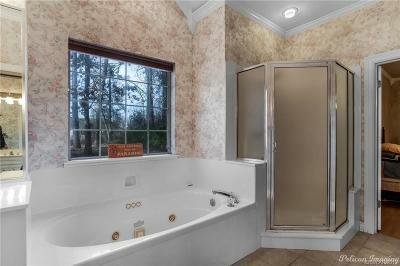 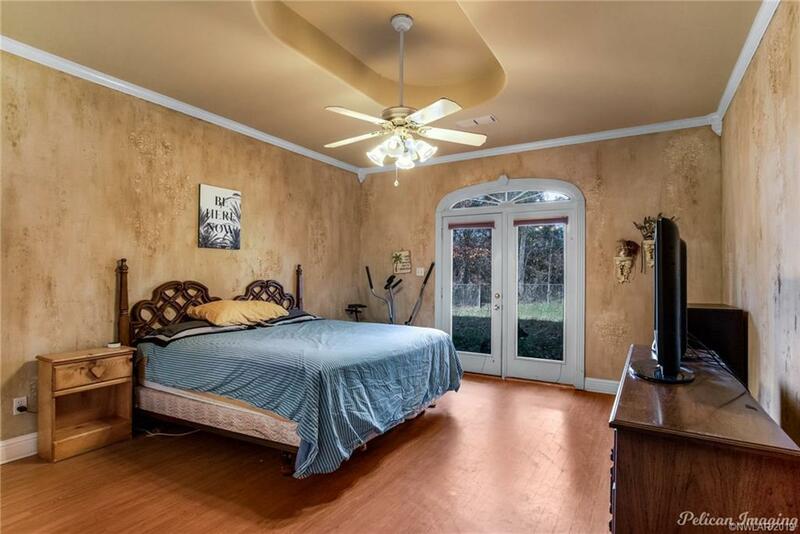 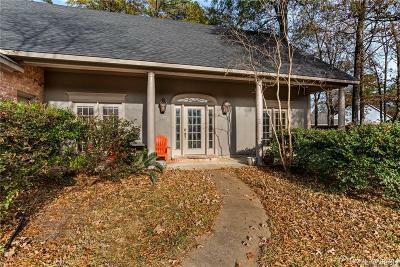 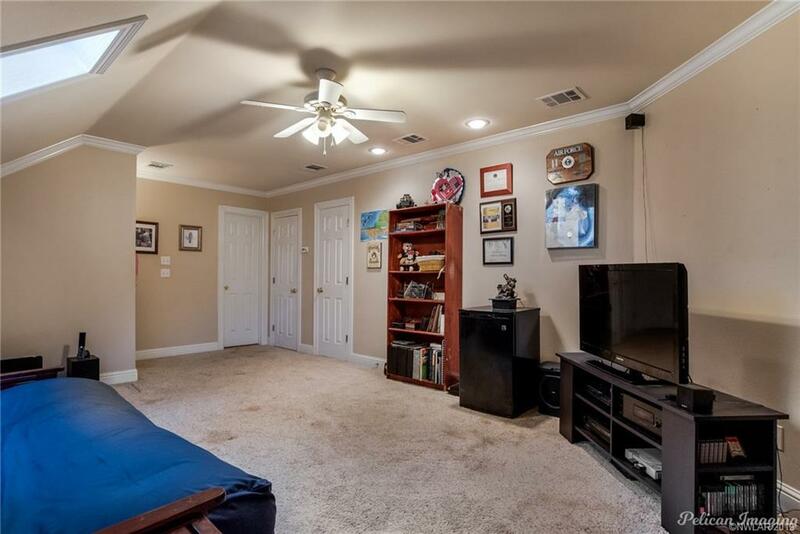 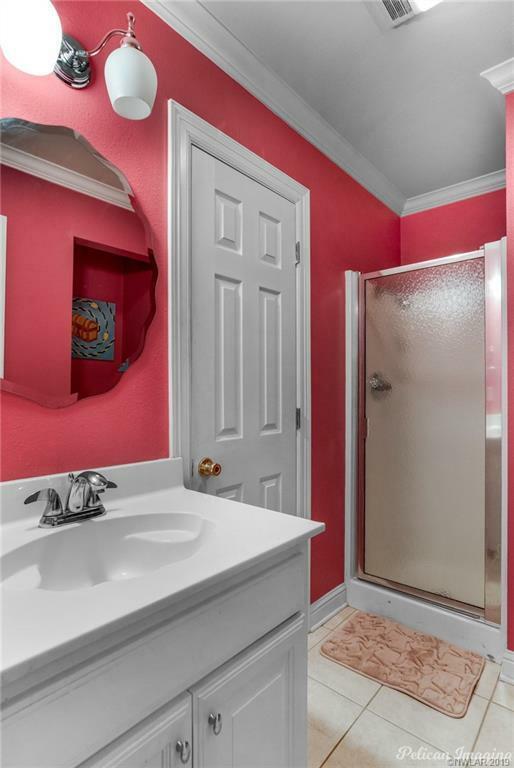 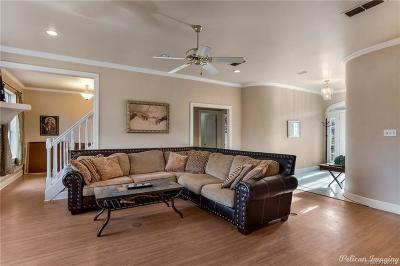 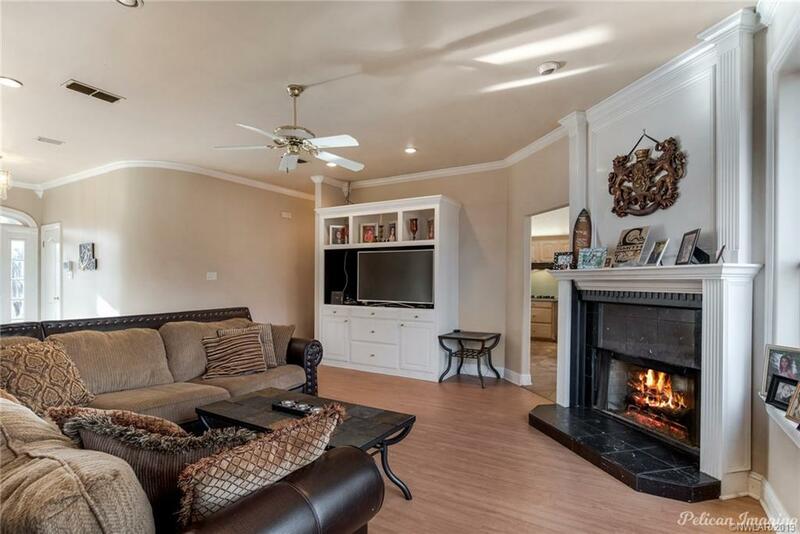 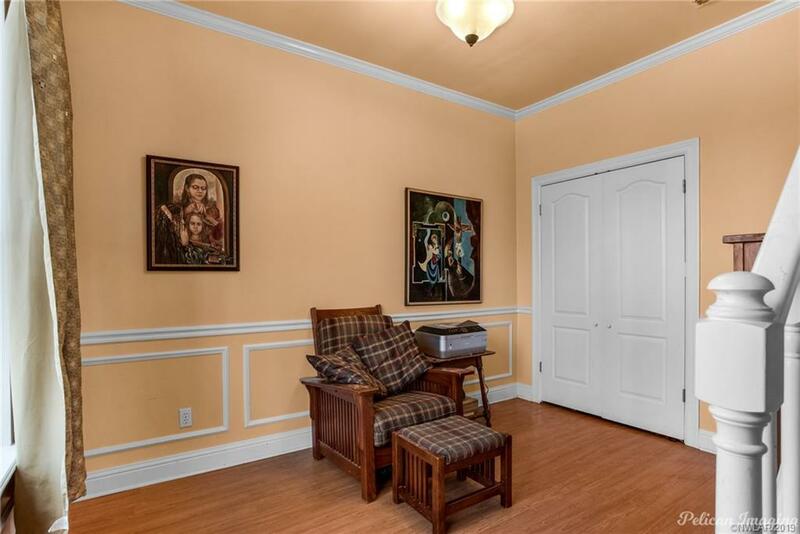 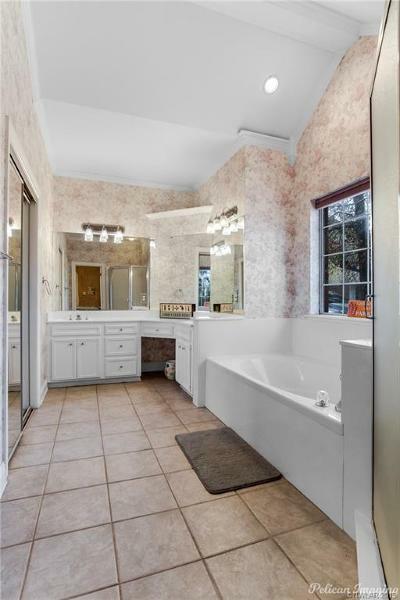 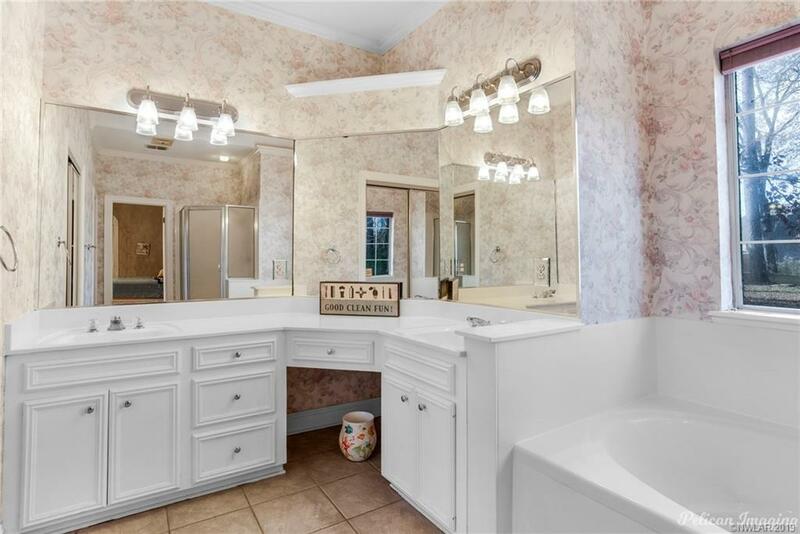 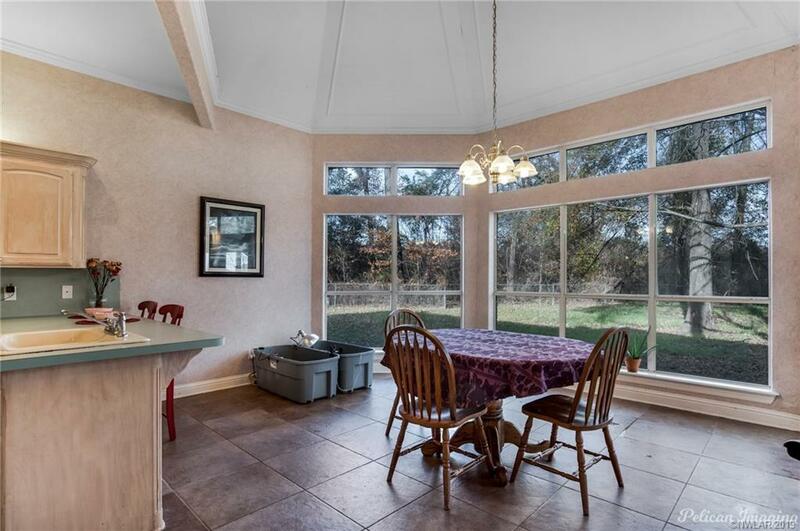 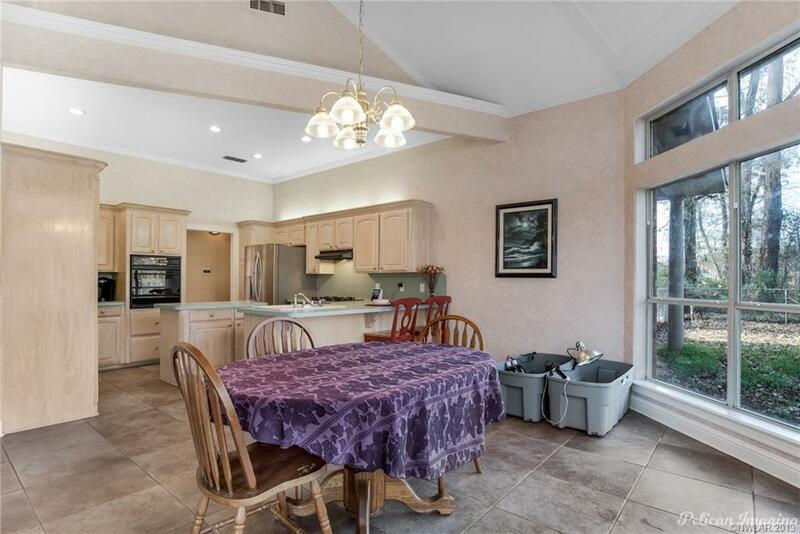 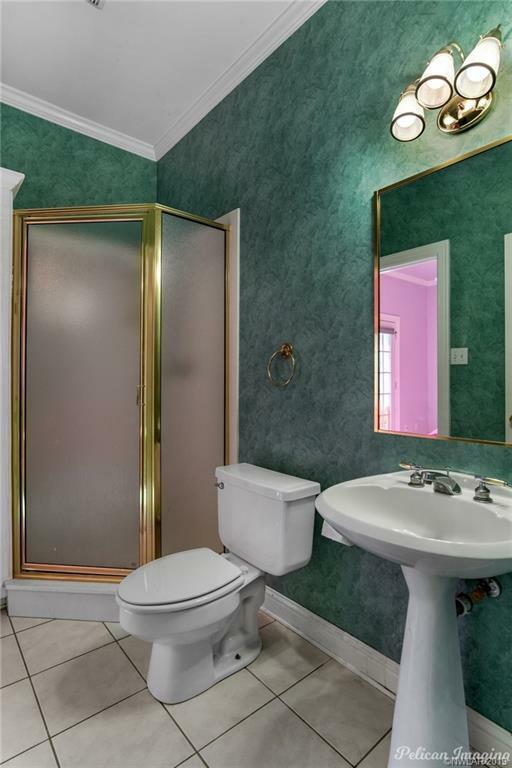 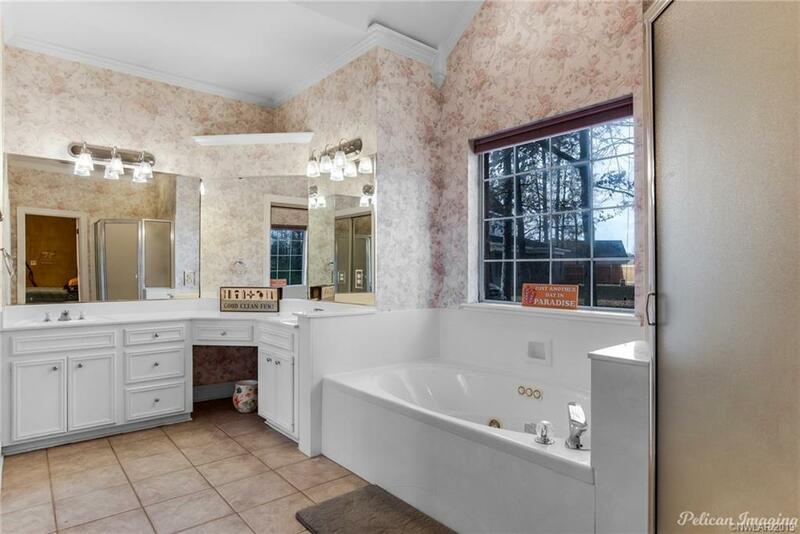 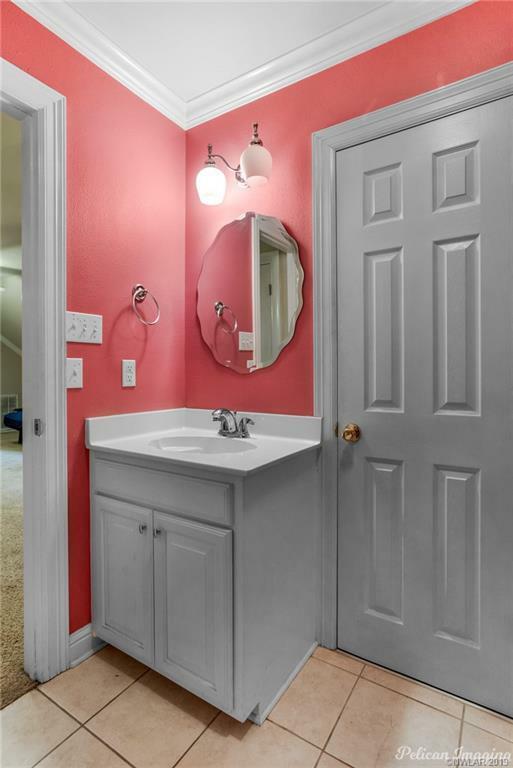 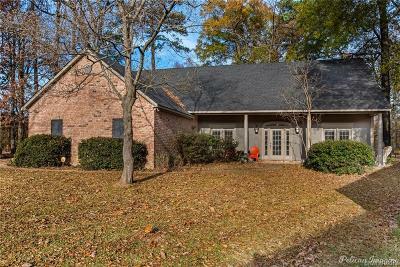 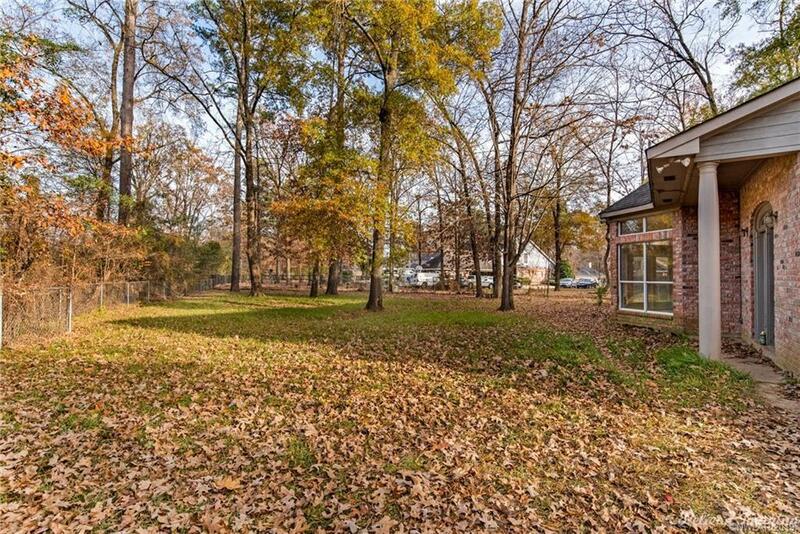 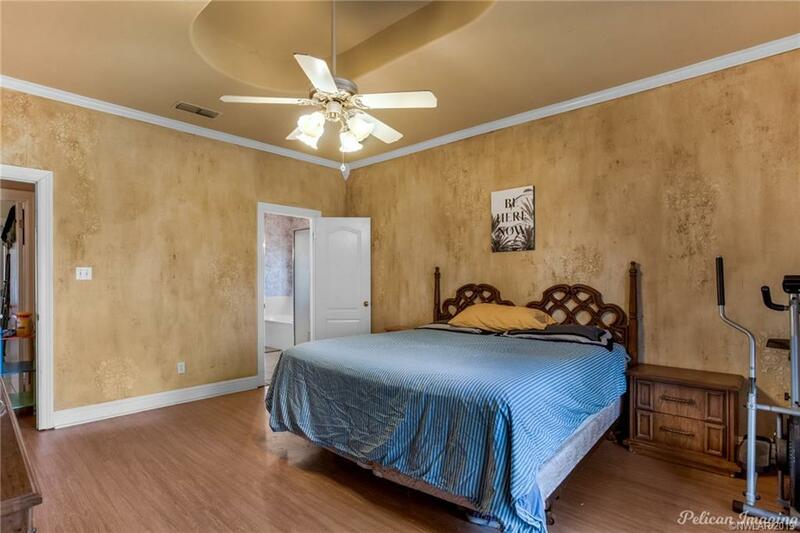 Located In Quiet Cul De Sac In Sought After Bay Hills Neighborhood In Benton, LA! 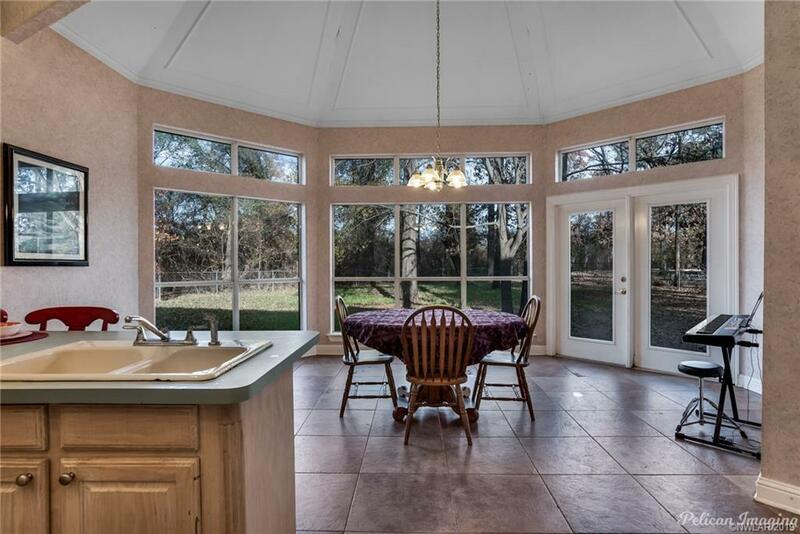 Natural Light Floods The Home Through Large Windows Overlooking Its Large Fenced In Backyard. 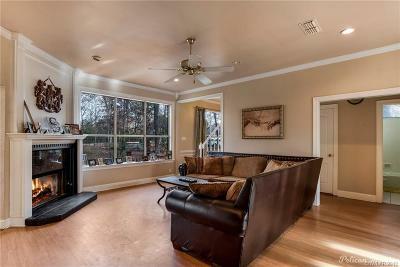 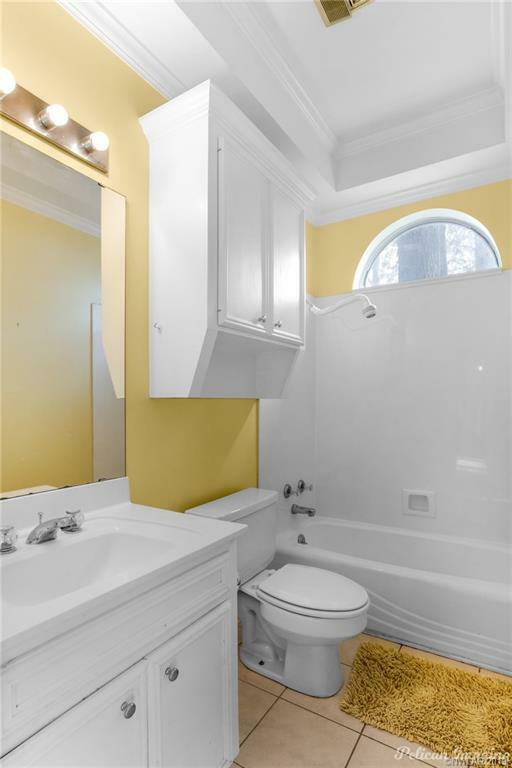 Featuring A Downstairs Master Suite, This 4 Bedroom, 4 Bath, 2,360 Square Foot Home Is Ready For A New Family To Enjoy. 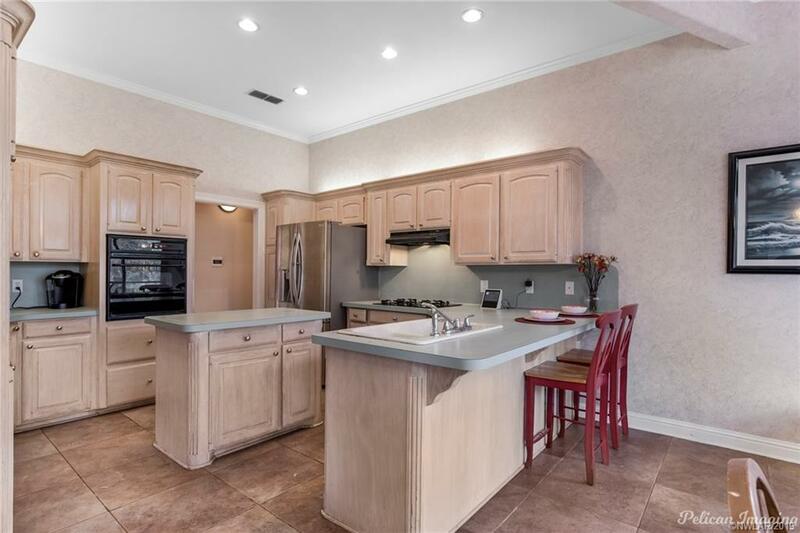 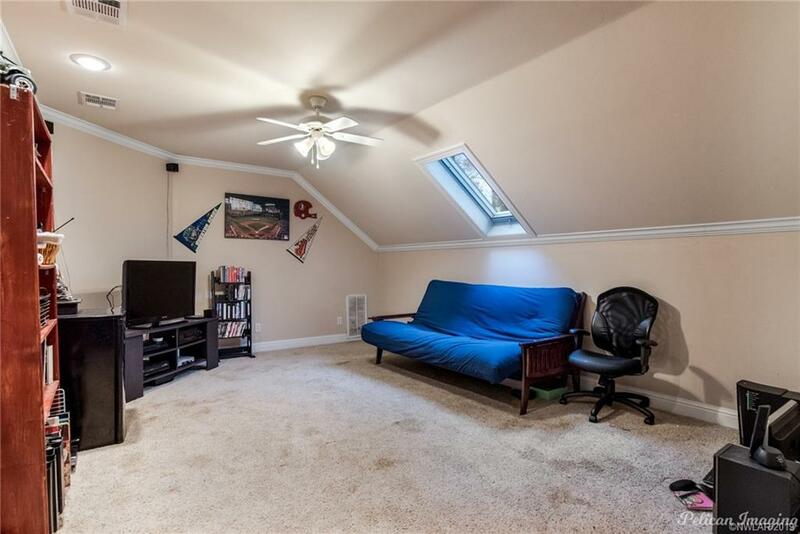 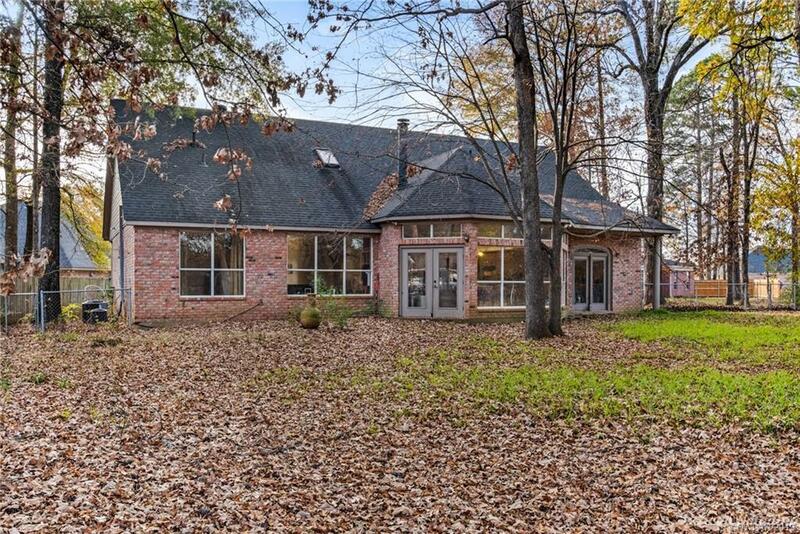 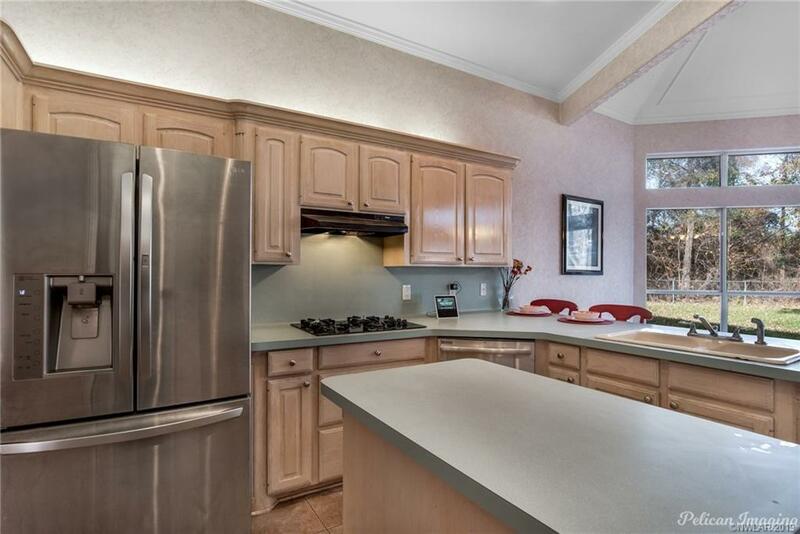 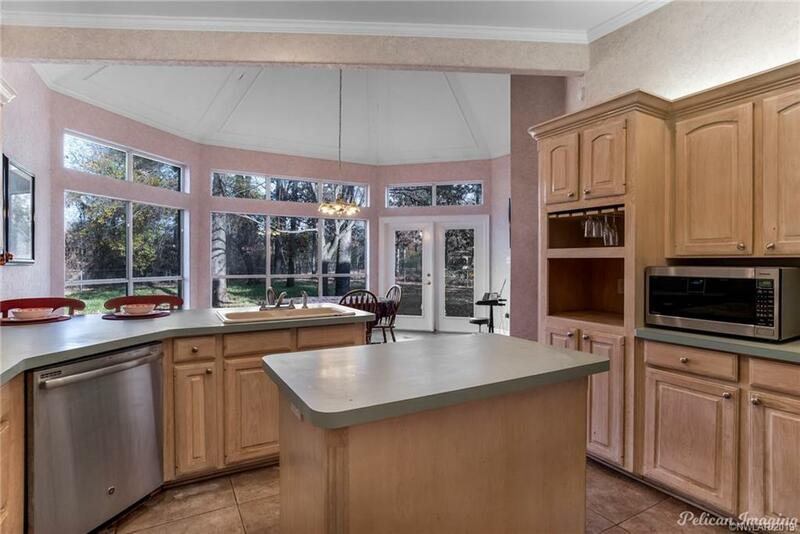 Light and Bright Updated Kitchen With Large Island, Open Family Room With Fireplace, Extra Downstairs Study/Office, And Attached 2 Car Garage. 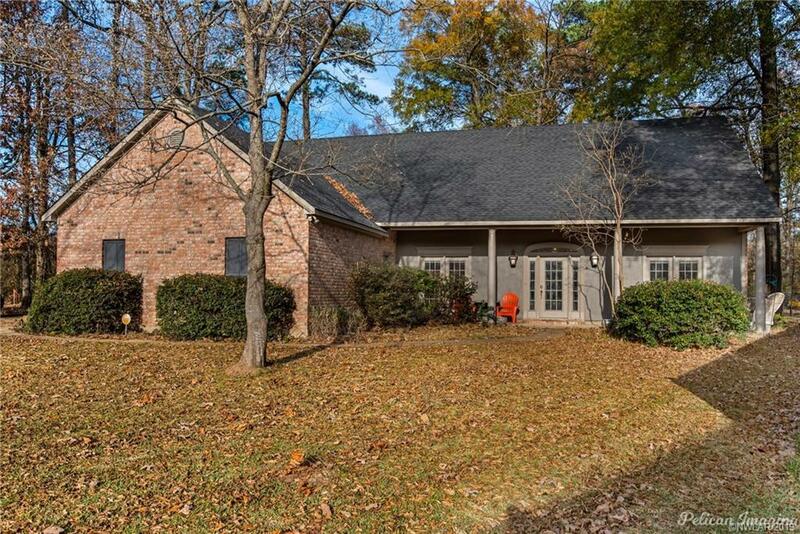 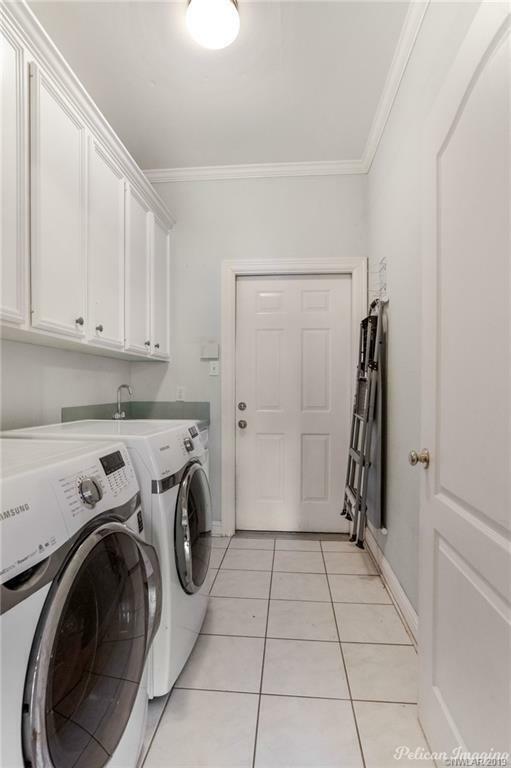 Conveniently Located Near Neighborhood Clubhouse And Community Pool!